SPCImage Requires a Valid Licence Key to Run. Enquire Now! 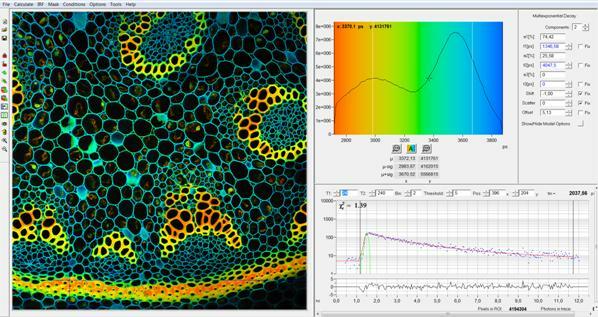 The ‘SPCImage’ software is used for fluorescence decay analysis. 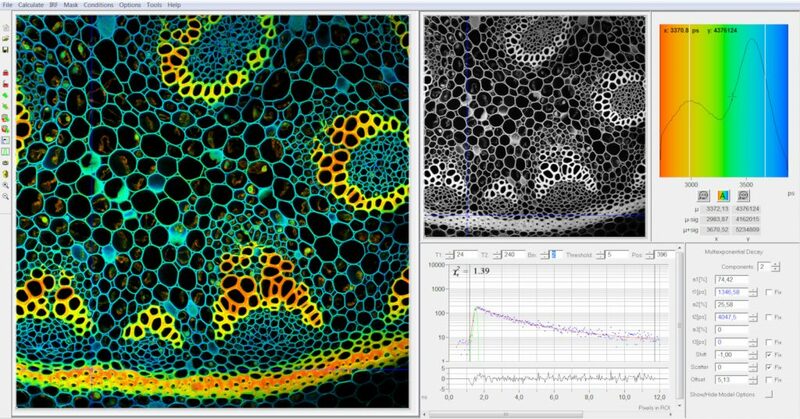 SPCImage can be used both for TCSPC Imaging (FLIM and PLIM) data, and for single-curve fluorescence decay analysis. The SPCImage software is integrated in the bh TCSPC software package. There is a direct link from the SPCM software to SPCImage. 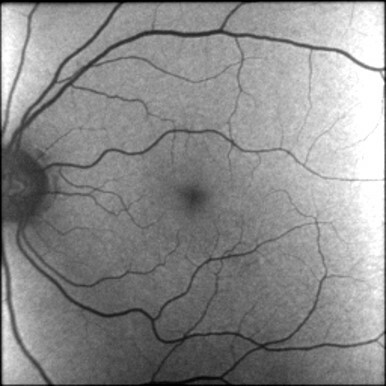 SPCImage uses an iterative convolution procedure. It fits the decay data by single-, double- and triple exponential decay models. An ‘incomplete-decay’ model is available to account for fluorescence left from previous excitation pulses. 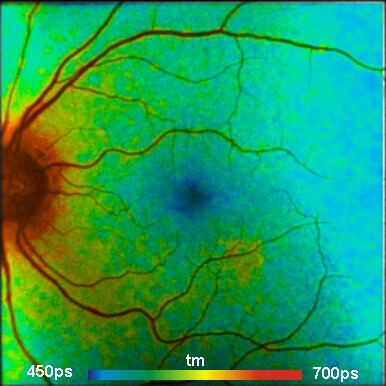 In FLIM and PLIM data, SPCImage runs the fit procedure in the individual pixels of the image. The lifetime of a single-exponential decay function, amplitude or intensity-weighted lifetimes of multi-exponential decay functions, lifetime components and amplitudes of the decay components, fractional intensity contributions, or ratios of amplitudes, lifetimes and intensity contributions are displayed as colour of the image. 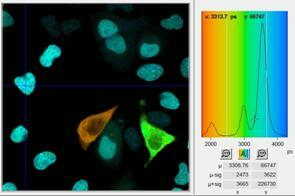 Thus, images of local environment parameters such as pH, oxygen or ion concentrations, of the FRET efficiency, of the distance and fraction of interacting proteins, or bound and unbound fluorophores can be produced. 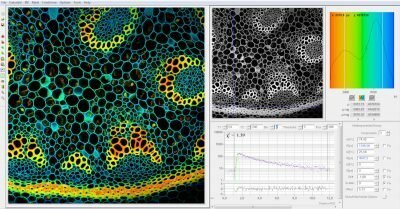 Since version 6.0 SPCImage FLIM analysis software combines time-domain multi-exponential decay analysis with the phasor plot. 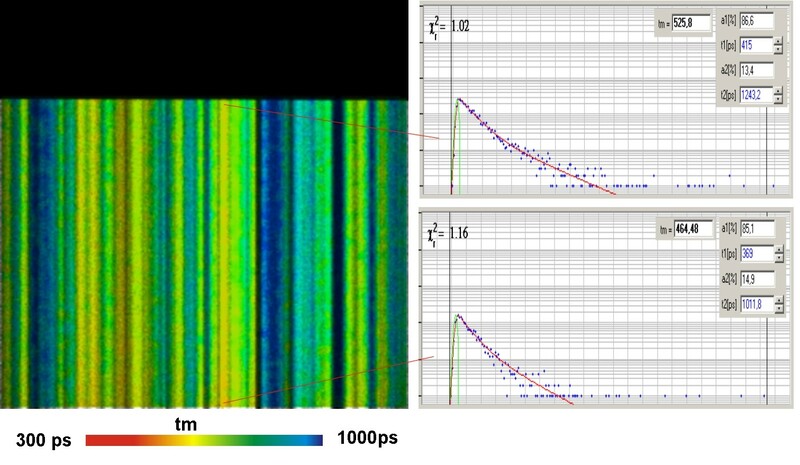 In the phasor plot, the decay data in the individual pixels are expressed as phase and amplitude values in a polar diagram. 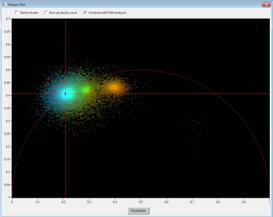 Independently of their location in the image, pixels with similar decay signature form clusters in the phasor plot. 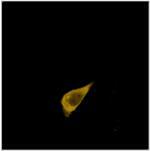 Different phasor clusters can be selected, and the corresponding pixels back-annotated in the time-domain FLIM images. 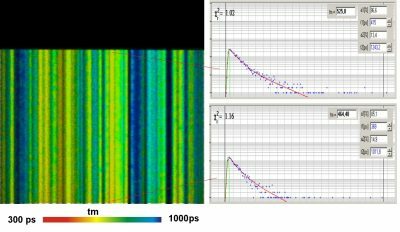 The decay functions of the pixels within the selected phasor range can be combined into a single decay curve of high photon number. 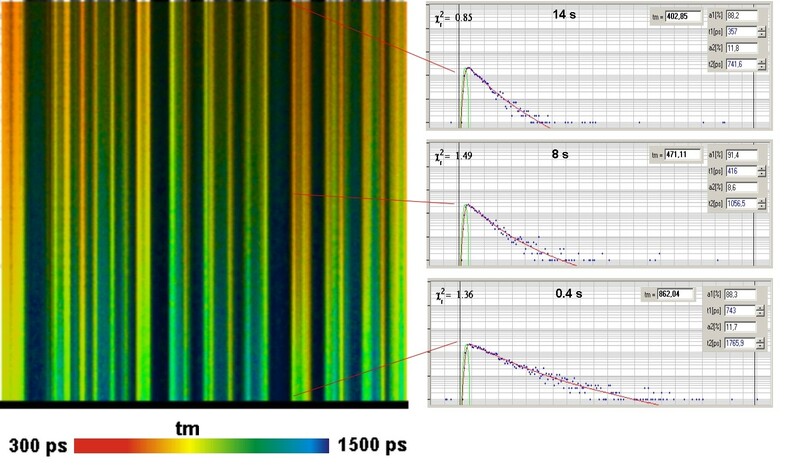 This curve can be analysed at high accuracy, revealing decay components that are not visible by normal pixel-by pixel analysis. 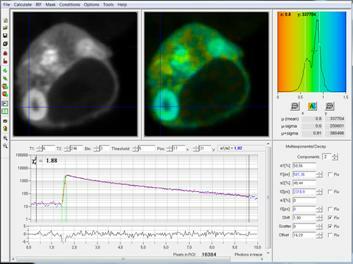 SPCImage can also be used to analyse single decay curves, such as data from cuvette experi-ments.